What Did You Think of Pacific Rim? 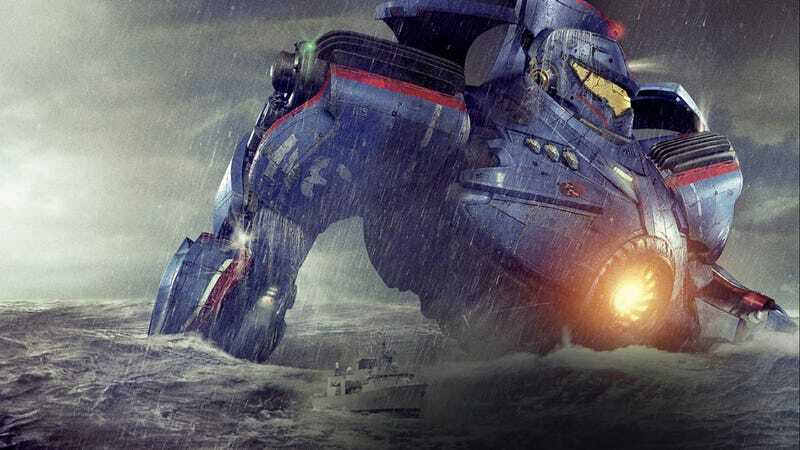 Guillermo del Toro's Pacific Rim opened over the weekend and it did not disappoint. While the monsters versus robots flick didn't top the box office, it was all any nerd could talk about. What more could you really ask for from a movie of this ilk? I can't think of anything else I would have wanted other than more giant robot versus giant monster action. Did you see it? Why the hell not? If you did, what did you think?